Permits are required in the Lake Region District Health Unit area for all On-Site Sewage Treatment Systems (septic systems) installed in Benson, Eddy, Pierce, and Ramsey counties. Permits are required prior to ANY CONSTRUCTION OR ALTERATION. Permits are required before work on new or existing septic systems can begin. The permit is required for all residences that are not hooked into municipal sewer. 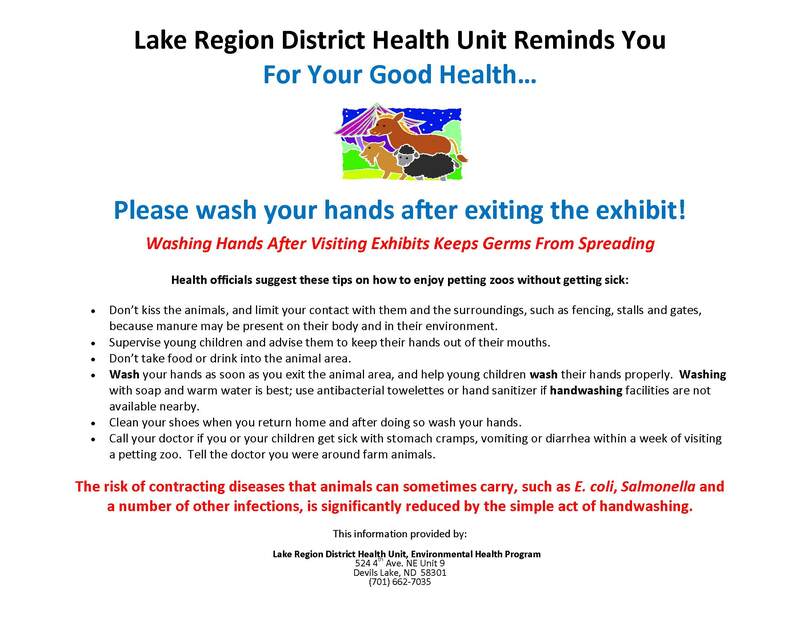 For a permit or additional information contact: Lake Region District Health Unit-Environmental Health Division. University of Minnesota On-site Sewage Treatment Program - Resources for septic system maintenance and management as well as design information and worksheets. 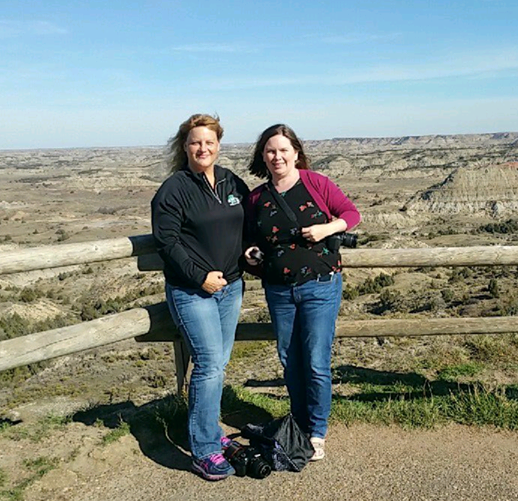 NDDoH Septic Pumper Program - For information on licensure requirements for septic pumpers and a list of licensed septic pumpers in North Dakota. 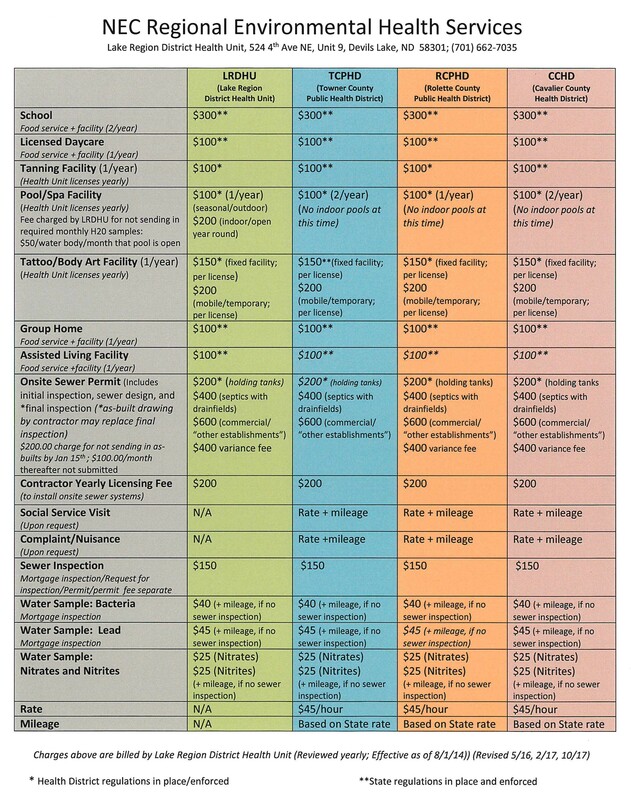 EPA Septic Smart - Information and resources for homeowners pertaining to their septic system.